Inside, Alfa Romeo GTV is expected to be almost identical in terms of dashboard layout to the regular Giulia, featuring the same 8.8in infotainment system controlled by a rotary dial on the centre console. The same Super, Speciale, Veloce and Quadrifoglio trim levels should be offered, too. In the regular Giulia, we recommend upgrading to Super trim because of the extra interior luxury it brings, along with part-leather seats and wheel-mounted paddles for the eight-speed automatic gearbox. A GTV convertible is also on the cards, and is expected to go on sale 18 months after the GTV coupé arrives in showrooms. 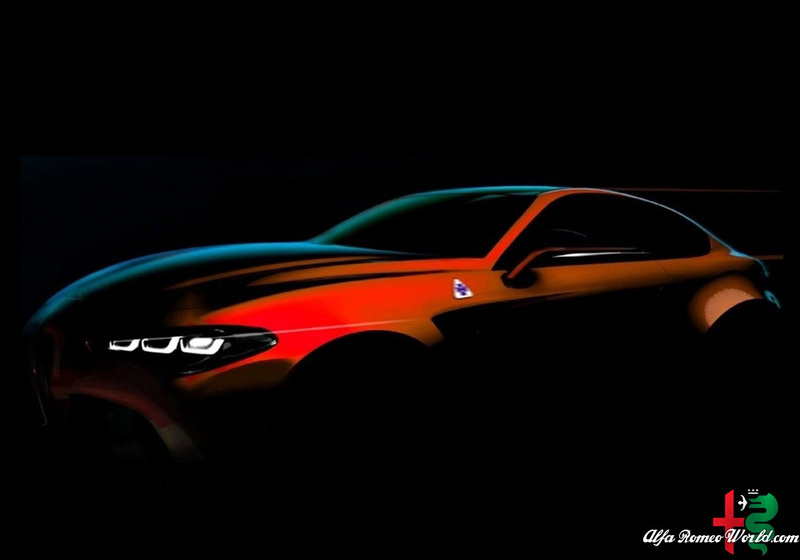 A new version of Alfa Romeo 8C sports car is also planned.